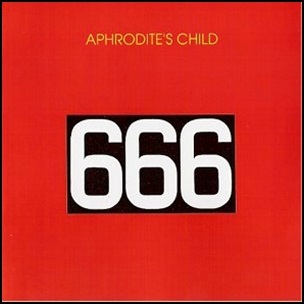 In June 1972, “Vertigo” label released “666”, the third and the final Aphrodite’s Child album. It was recorded 1970 – 1971, at “Studio Europa Sonor” in Paris, and was produced by Vangelis Papathanassiou. The album cover art was by Gerard Fallec. All tracks by Vangelis Papathanassiou and Costas Ferris. Previous PostIn June 1972.Next PostIn June 1972.